Custom means just that... just because these are our "Core-base" offerings does not mean that we cannot build the rifle of your dreams. We build to your specifications and personality because that is what "custom" truly means... your dreams, and desires for the very best combined with our engineering and experience building what you truly desire not what is simply available in inventory. EVERYONE of our posted pictures of our weapons on this site we have built all individually by the minds, dreams, efforts of our customers and in us working close with our cherished customers that ultimately become our very best freinds. 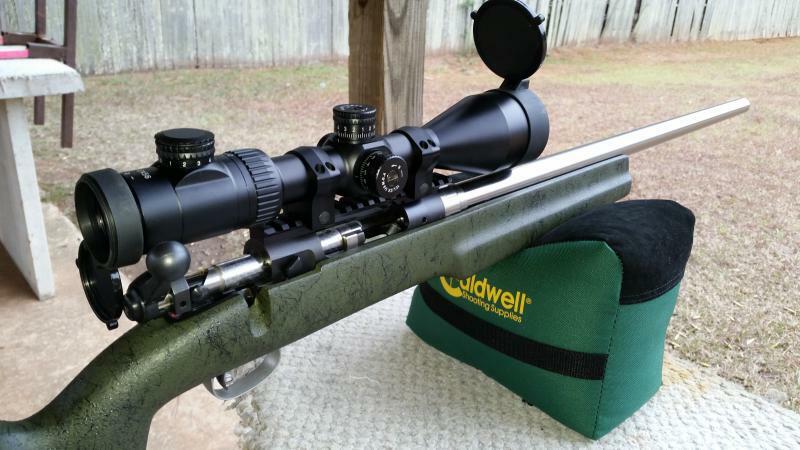 "BUILDING RELATIONSHIPS & RIFLES THAT LAST A LIFETIME"
... AND THAT IS JUST WHAT WE DO! Give us a call... you will NOT be disappointed and you sure will not talk to a salesperson... you will be talking with those that will build your dream weapon. CBJ Precision Engineered Savage Model 10 Series Short Action Extreme Smokeless Powder Muzzleloaders are also built in .45 Caliber "Sabot-less" and .50 caliber (.458 caliber) offerings optimized for MMP Sabots and our custom sub-base sabot solutions designed for maximum accuracy and performance. 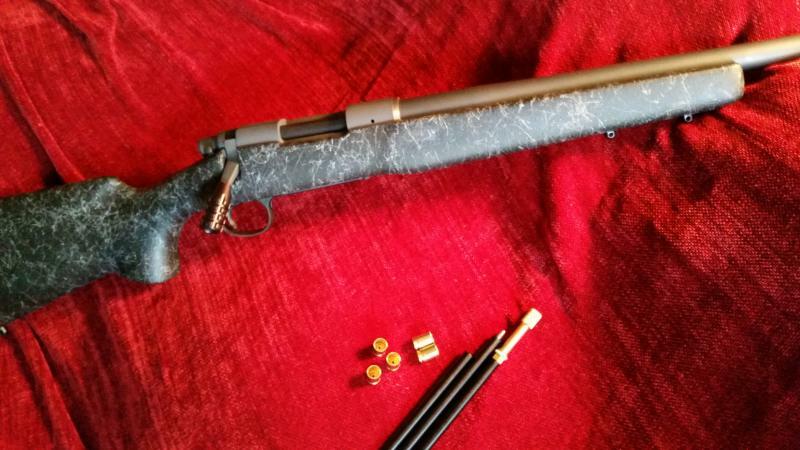 Our most advanced Smokeless ML built on the Savage 10CF Action with 24", 1:24 TR Hart SS Barrel. Savage Corporation stopped making their 10ML and 10ML-II we build them better with Savage 10, 110, 12 and 116 Actions. Your donor action or our fully accurized Savage Actions or the 12 Tactical Savage Action... your choice in all that we offer custom. This is "why" you build with a professional builder. We make your dreams a reality. 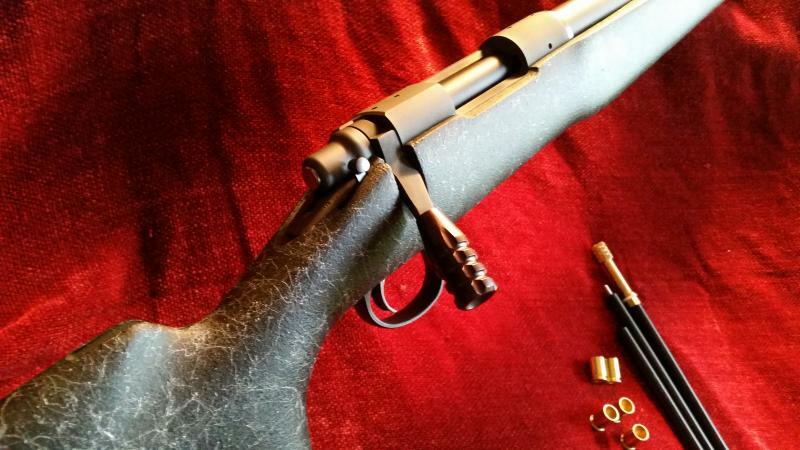 We build Centerfire performance into all our Extreme Smokeless Muzzleloaders. Both FFL and Non-FFL Muzzleloaders are available. Our Muzzleloaders can be built in calibers .375 to .510 caliber. CBJ Precision Engineered REM 700 Series Short Action Extreme Smokeless Powder Muzzleloaders. Production ready and built in .45 Caliber "Sabot-less" and .50 caliber (.458 caliber) optimized for MMP Sabots and our custom sub-base sabot solutions designed for maximum accuracy and performance that is not defined by any other builders of smokeless muzzleloaders. Performance, breech plugs based on any .473" case head cartridge. Allows for a complete seal and ignition of the Large Rifle Magnum Primers to ensure optimal and precise powder ignition every time! 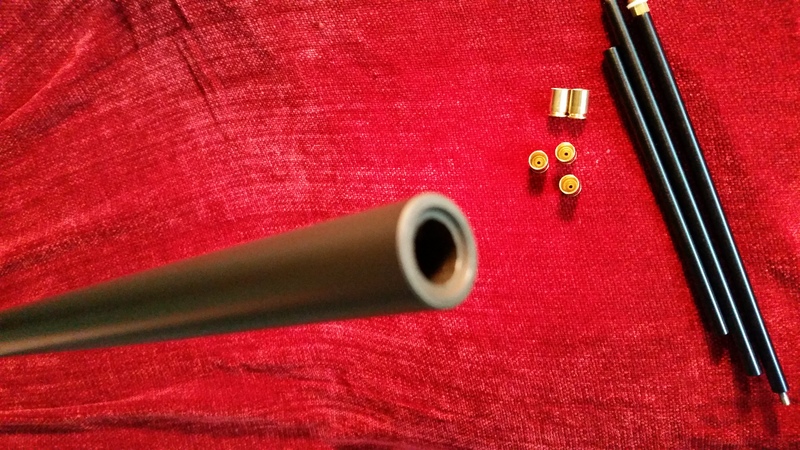 With the option of a "switch-barrel" you can swap barrels using our unique threading and recoil lugs, to shoot centerfire rifle cartridges. 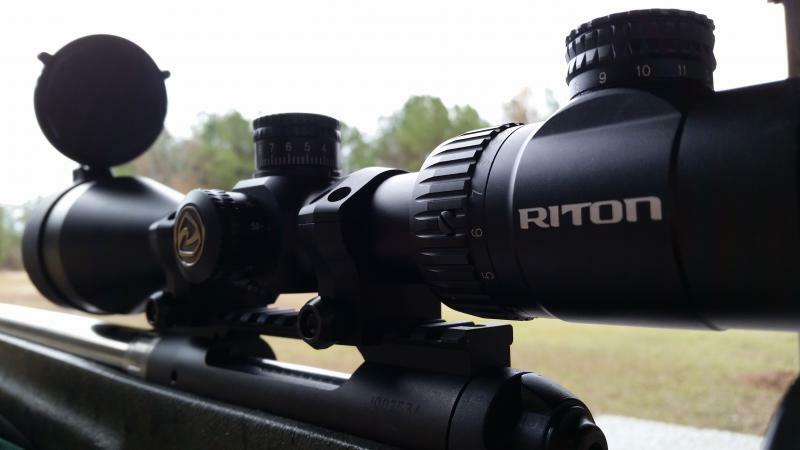 This makes this REM 700 Muzzleloader truly the "Ultimate" in performance and offers far more flexibility than the Factory Remington UML. We can build on any action of your choice or choose from our blueprinted REM 700 SA/LA already prepared. 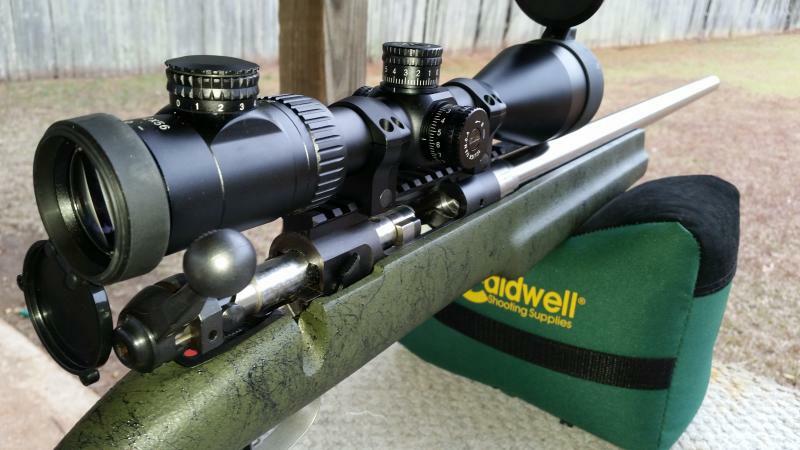 We build on the Ruger Model 77, or the Savage Actions as well as they make for outstanding extreme performance smokeless muzzleloaders. Custom 3-piece aluminum/carbon field and hunting ram rods custom made take downs to custom convertable ram rod/shooting sticks integrated into your rifles sling... NO under-barrel ram rods on our extreme performance muzzleloaders, for extreme performance every time! Call us direct 731-607-6527 and let us build your Extreme Perforamnce Smokeless Muzzleloader to your exacting specifications and build requirements for long range hunting or just LR shooting enjoyment with a true "one-shot" and "one-kill" performance rifle built on proven production or custom actions ... this is NOT your Grandpa's Muzzleloader!